Have a motorcycle? Have a Distinguished sense of fashion? 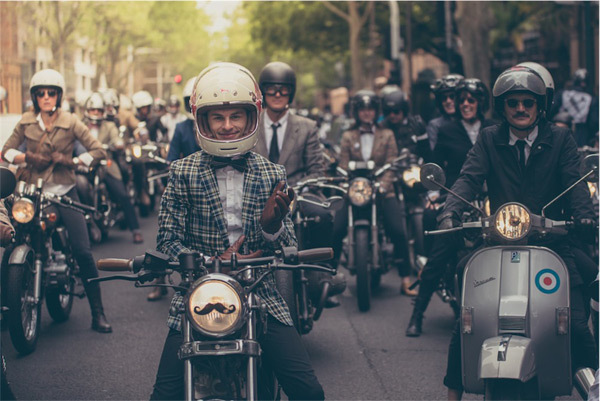 On Sunday September 25th Gentleman from over 90 countries will ride on classic motorcycles to raise awareness on Men’s Health Issues. So far, over 22 thousand riders have registered for this year’s ride! Find out if there is a ride near you! Don’t have a motorcycle? Don’t fret, you can still donate towards such a worthy cause. Head over to their website for more details on how to Ride or Donate! Once you’re signed up to ride, head on back to the Historical Emporium page to get suited up!